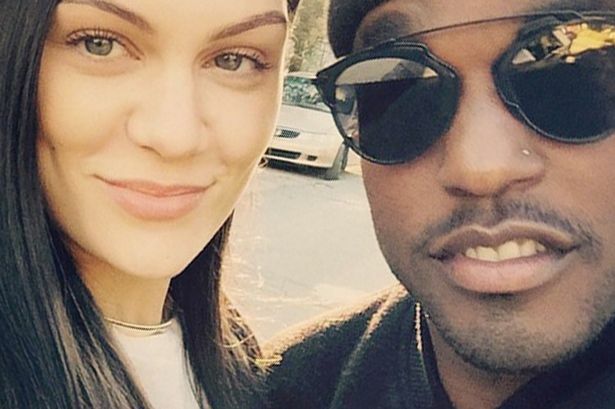 Looks like cuffing season is in full effect, at least for British singer Jessie J and heart throb Luke James. The two took to their Instagram pages to announce the two are officially dating. For #MCM (Man Crush Monday), Jessie posted a photo of the two of them smiling side by side captioning the picture letting her followers know Luke James is definitely off the market. In the past Jessie J has been open about her relationship with women, however earlier in the year she wrote an essay to her fans admitting it was just a phase and she’s always dated men. I was getting increasingly frustrated with still feeling like sexuality was defining me as an artist.Behind closed doors I am evolving into the woman I want to be forever, wanting a husband and kids one day and dreaming up my future just like everyone else. Yet I go to work and it was like people were 3 years behind and wanted me to be something I’m not. Cute couple, congrats you too !